In todays market, watching every dollar we spend is important. With the ever incrreasing cost of running a business we all carefully select where and how we spend our advertising dollars. A sign is a statement of your business. Not only will it advertise your services, but it identifies your style. Occasianally we make our purchasing decision on just the lowest price, keeping it simple and more affordable, but consider the end results. Sometimes an inexpensive or small sign gets the job done, but at other times we need to spend a moderate amount more to convey to our customers the quality of our business and services we offer. 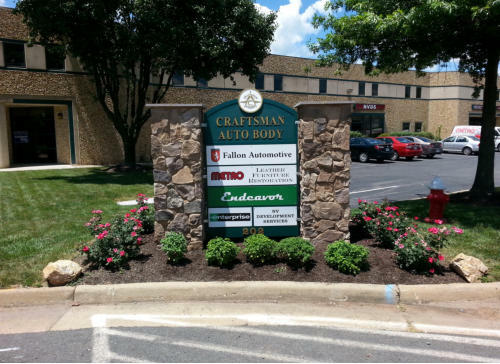 Location and placement, as well as sign regulations in our community regulate the style and size of the finished product, but within these guidelines, a well built sign with creative design can lead customers to our doors. Consider your location, the distance that the sign is from the traffic you are trying to reach and if you have “after dark” hours that will require your sign to be lighted. Channel letters, Lighted Sign Boxes or a combination of a lighted LOGO Box and Channel Letters are a great option when you really want to make a statement or illuminiate your location at night. Spend time on the internet looking at photos of simular types of business organizations to assist with ideas. Sometimes just driving around town and looking at business signs is a great way to develop your plan. Remember to BE DIFFERENT” to stand out in a croud. A creative sign will help customers identify your location and draw attention to new customers. August is a busy month, especially with end of the vacation and the beginning of school. Everyone is shopping and preparing for the Autumn and Winter Season. Here are some ideas to help motivate customers to shop with you and allows you to support the local community. 1. Reach out to your local school system. 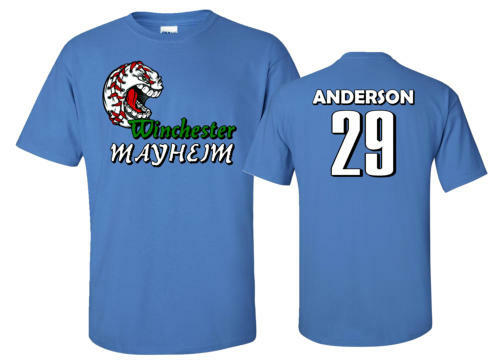 You could co-sponsor t-shirts for the cheerleading team and receive great benefit for the branding on the shirts. 2. Participate in the school supplies program, join forces and have several thousand pencils custom printed with your logo. This will not only help the kids have the supplies they need, but will put your business name in front of lots of potential clients. 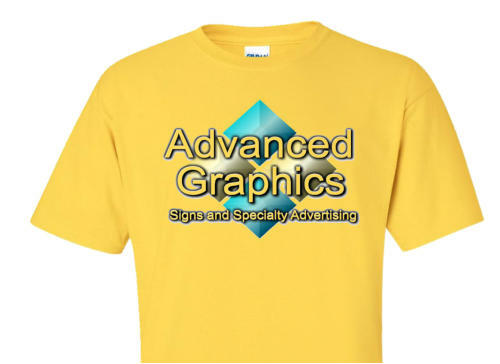 Think about sponsiring a club and provide their shirts, backpacks or other custom printed advertising. 3. Participate with sports teams by purchasing the area on the fence of the baseball or football field for an aluminum sign or banner. Another great idea is to provide Stadium cups for the concession stand, therefore having your name on every cup of soda or other drinks sold. You can also provide custom printed popcorn bags. Think out of the box!!! !.